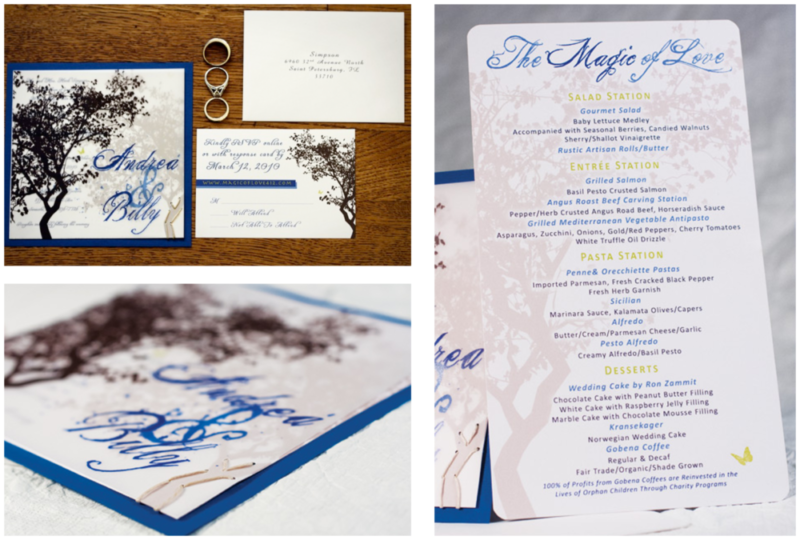 Make the most beautiful (and cost effective) wedding invitations possible for a very good friend, and soon-to-be bride. When my girlfriend told me she was engaged, the first thing I asked was, “what are you doing for your invitations?” She was planning a botanic garden ceremony beneath a gorgeous banyan tree, which was the perfect opportunity for me to work with natural elements. The invitation had a vellum overlay sewn to white linen card stock with thin twine, then mounted to a patterned letterpress paper. It was then paired with the RSVP card, stuffed into white linen, square envelopes and wax sealed.